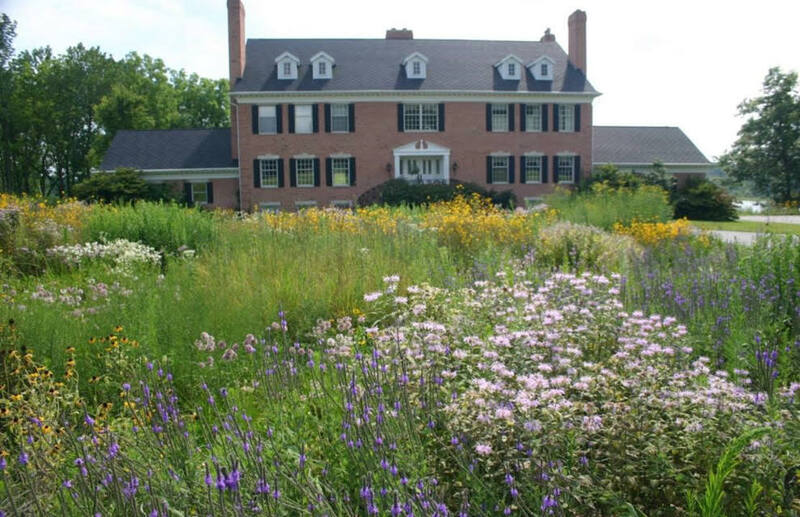 Hear a unique perspective on successfully integrating natural areas into home landscapes. Stahr will introduce a wildlife value rating tool that one can use to evaluate a landscape’s current wildlife value as well as a plan for increasing its value through adaptive gardening. Andy has more than a decade of award-winning experience as a design professional in both the public and private sectors as well as in the ecological restoration contracting industry. When it comes to the creation or restoration of aesthetically positive natural areas and sustainable landscapes, Andy provides field-tested insight as to what works – both on paper and in the field. Andy serves as the Principal Landscape Architect and Ecologist for ecology + vision, LLC. He holds a Bachelor of Landscape Architecture from the University of Illinois. Our favorite presenter will share some favorite native plants that are popular with her Habitat Corridors clients. These are plants that grow successfully in various conditions in our area. Come get some ideas for your yard and be ready to order for planting this spring. Imagine having a conversation with Rachel Carson, scientist and author of Silent Spring, a wake-up call about the dangers of the pesticide DDT. This portrayal of an influential woman from the past has significant meaning for the environmental issues of today. RSVP 847-382-SAVE (7283) or to communityed@citizensforconservation.org. Please provide your name, phone number & program name. Programs begin at 10:00 a.m. and end by 11:30. Come for coffee, conversation and handouts at 9:30. CFC members attend free as a benefit of membership. Program fee is $10 for non-members. All programs will be held at the Barrington Village Hall at 200 South Hough Street in Barrington. Convenient free parking in lot behind the building.